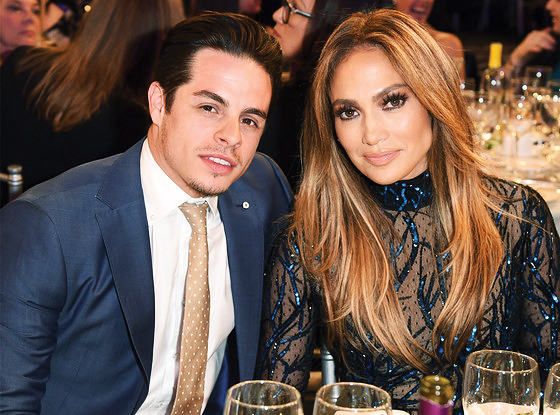 Casper Smart and Jennifer Lopez. 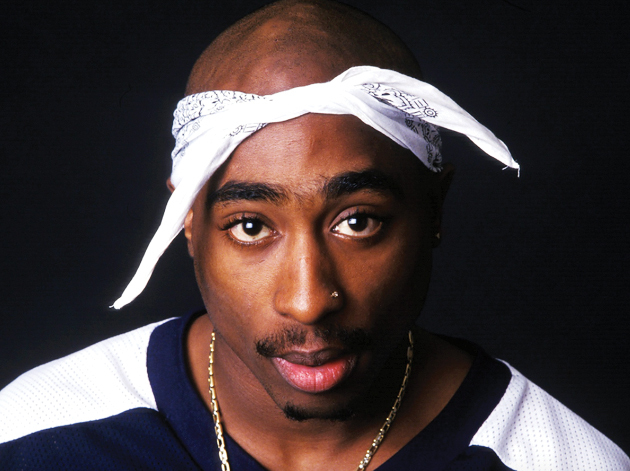 the late rapper Tupac Shakur. Cristiano Ronaldo and Irina Shayk. Selena Gomez and Justin Bieber. It seems old habits die hard with Jennifer Lopez – just like the rest of us. She has been spotted out and about with most recent ex-boyfriend Casper Smart. He was originally one of her back up dancers and as their relationship blossomed so did his career, not surprisingly. Now he is a bona fide choreographer. They even rung in the year together. I am such a fan of an older woman and a younger man! Go JLo. Another gorgeous woman and her long-time boyfriend have split after five years together. Russian model Irina Shayk and Portuguese sports superstar Cristiano Ronaldo have gone their separate ways without disclosing why, only a statement saying the split was not due to his family’s disapproval as rumoured. Six years after the film Notorious (a biopic about late rapper Notorious B.I.G. ), the legalities have been worked out to begin production of a similar film about rival rapper Tupac Shakur. Both rappers were fatally shot in drive-by shootings in the mid-1990s. Fans will be anxiously awaiting the release of this film. The 2015 Oscar award nominations were announced last week. A stark similarity: all the nominees share the same skin colour. All twenty acting nominees are white and this fact has caused some rumblings as some feel a lot of talent was overlooked this year. This combo of nominees has not occurred since 1998. Plus, no females were nominated in screenwriting and directing. What do you think about this? Blake Lively and Ryan Reynolds secretly welcomed their first baby girl in December. No pictures have been released yet nor the baby’s name. But when they do surface, I am sure this baby will be dressed to the nines. I suspect Blake will take kid couture to a whole new level. American Vice President, Joe Biden was not home luckily when an unknown person(s) drove-by his Delaware home and fired gun shots. No one was injured but I am sure they will tighten security. Unless you were diving all Christmas and New Years, everyone knows that Beyonce and Jay Z were in Phuket. Anyone have a sighting story to share?